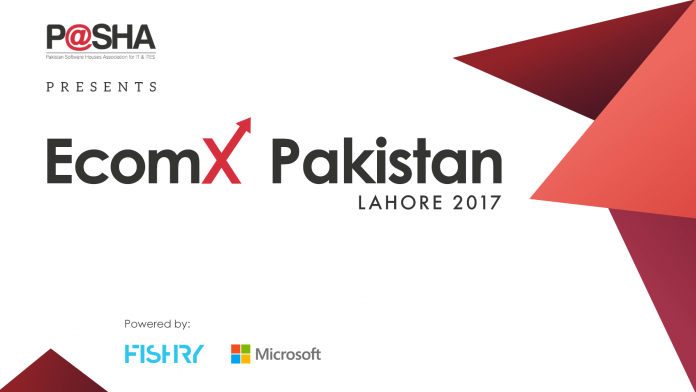 LAHORE: [email protected] and PSEB organised dialogue on e-commerce titled ‘EcomX Pakistan 2017’ here in a private hotel on Wednesday, December 6, 2017, in association with FISHRY and Microsoft, supported by Ministry of IT and Nutshell Forum. Industry experts and aspiring entrepreneurs attended the occasion that featured presentations by the leading e-commerce platforms, retail businesses heavily dependent on online marketing and panel discussions with brand managers and communication managers. 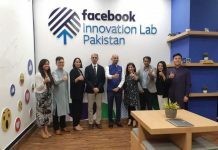 Facebook Head of Retail, E-commerce in MENA and Pakistan Shant Oknayan gave his presentation online, owing to his inability to attend the conference in person. He spoke at length on how mobile phone usage has impacted the world of business. “Sales, video merchandises, global networking and measurement of stats are the four trends primarily affected by an increase in mobile phone usage. Even the offline, in-store sales are impacted as much as 40 per cent, and this percentage is expected to increase even further.” He added that in 2015 the Black Friday traffic was influenced by 40 per cent through smartphones, and in 2016 by 50 per cent. He also said that cookies and clicks are not good measurements of marketing reach. “Cookies are device specific, not people specific. 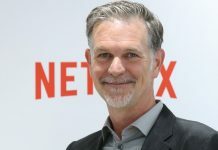 So, if someone is being exposed to the same advertisement on mobile, PC system, and tablet, cookies will show three points, while it is just one in real.” He also noted that majority of actual customers are not known to have clicked on the ads so clicks also fall short of true measurement. 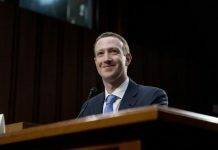 “The only true measurement can be done through conversions.” He also spoke on Facebook features that can allow brands to target potential customers across the globe instead of only locally. Telenor Pakistan CEO Irfan Wahab Khan took the stage and said that since the government has made biometric verification a condition for the telecommunication industry, there have been several additional benefits witnessed as a result of that. “Mobile phones and therefore sims are bought by people even in rural areas, which has allowed us to collect much more information that not only helps the businesses and the economy but also the people.” He said that Telenor has made digital birth registration possible only through a text message which is not only going to help the government bodies to have a more accurate estimate of the population but can also pave the way for “the undocumented agricultural economy that is worth approximately $ 100 billion, to come under the recorded data.” He also informed that through collaboration with South African company JUMO, Telenor has also enabled ‘One-minute loans’ for the poor, who cannot gain access to bank loans owing to stringent requirements of collaterals. A panel discussion was also held followed by Q&A sessions and interactive discussions with the audiences. Qasif Shahid from FINJA, Raza Rahman from Sefam, Salman Yahya from TCS, and Amer Sarfraz from FISHRY talked about the shift in businesses from the brick and mortar model towards e-commerce. The speakers believed a tax holiday and technical innovation are imperative for Pakistan’s businesses to gain full advantage of this shift in the industry. The panellists and speakers were also presented with mementoes after their speeches. The conference ended with another informal networking session.